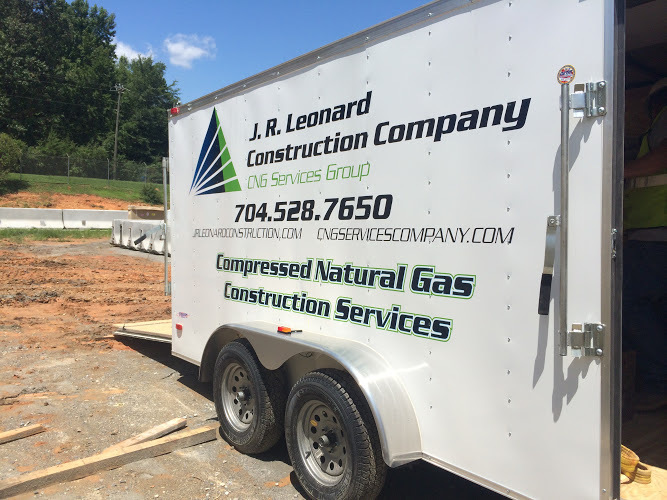 Welcome to CNG Services Company, a division of J.R. Leonard Construction Company. We have over Thirty years experience in Fuel System Design, Installation, and Service for retail locations, fleet fueling, airports, and Compressed Natural Gas Installations. We pride ourselves in building the most advanced state of the art compressed natural gas fueling systems available today; while providing individualized attention to each one of our customers needs. Please contact us today with all of your Natural Gas Fueling needs. We are small enough to pay attention to every detail of your project and knowledgeable enough to meet your needs each and every time.